When your tooth is infected or inflamed all the way down to the dental pulp, a root canal procedure can save the tooth from extraction and prevent the infection from spreading to other areas of your body. The dentists at Redmond Smiles Family & Implant Dentistry clean out the infection and strengthen your tooth with a special bonding material so you can keep your tooth for life. 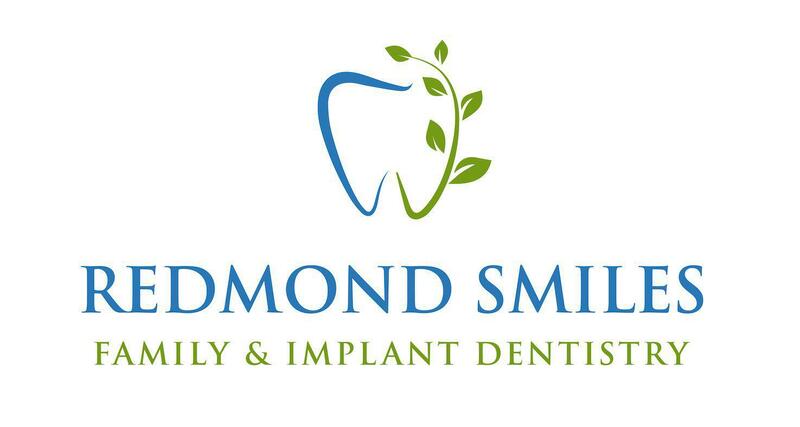 Redmond Smiles serves men, women, teens, and children in the Redmond, Washington area. You can reach the helpful staff by phone, or book an appointment using the online form. The dental experts at Redmond Smiles Family & Implant Dentistry perform a root canal procedure to save your infected tooth that otherwise might require extraction. You must be treated as soon as possible to prevent the infection from spreading. Inflamed tissue can cause an abscess that spreads the infection to the gums and jaw. In severe cases, the infection can enter the bloodstream and cause sepsis. Teeth become infected when the protective enamel is damaged in some way, allowing bacteria to pass into the dental pulp. The pulp contains nerves, blood vessels, and connective tissues that can become infected and inflamed. Your dentist at Redmond Smiles injects local anesthesia near the infected tooth to maximize your comfort. A root canal should be virtually pain-free. Don’t worry if your dentist removed your tooth’s roots during the procedure: You only need adult tooth roots for feeling hot, cold, and other sensations. Your Redmond Smiles dentist prescribes antibiotics to kill any remaining bacteria in your tooth or your system. What is my tooth like after a root canal? Your tooth functions like a natural tooth after your root canal. Your Redmond Smiles dentist also ensures that the color of your crown matches your natural teeth. Don’t delay treatment if you have a toothache. Call the experts at Redmond Smiles Family & Implant Dentistry to schedule a root canal, or book an appointment online, or walk in during office hours.